We know some people love bugs, other birds, and yet others plants or fungi. But some people just find all the diversity cool and help across multiple collections. And we have just put together some new badges to reward those restless spirits. It is just a start, but we have a beginner and intermediate “multicollections” badge for those who work in the plant, insect and fungi collection already up and ready for you to go get. 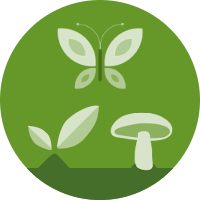 You get this badge for transcribing 1 or more record in the plant, insect and fungi collections. 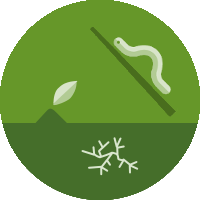 You get this badge for transcribing 25 or more records in the plant, insect and fungi collections.